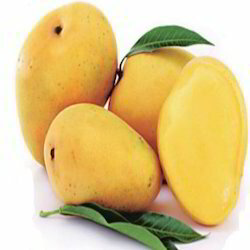 We have been a trusted brand in the industry for providing a variety of range of Mango Encapsulated Flavour. Viola Mango Food Flavor, Pack Size: 20 ML. 100 ML. 250 ML. 500 ML. Pack Size: 20 ML. 100 ML. 250 ML. 500 ML. We offer Mango Flavour Powder for dry applications. 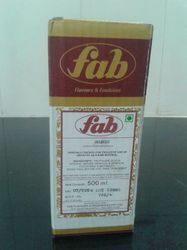 Usage: Pharma, Confectionery, Juice Etc.